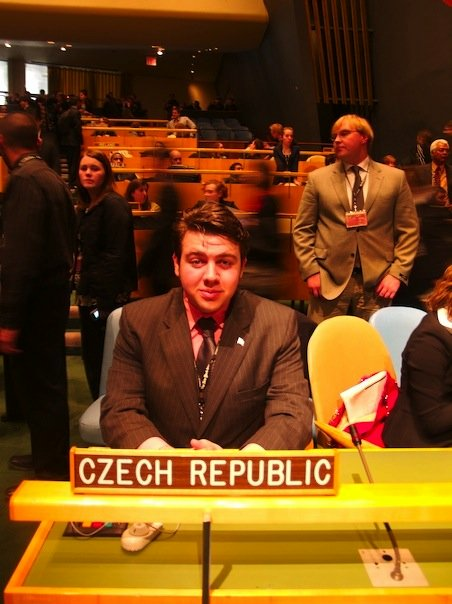 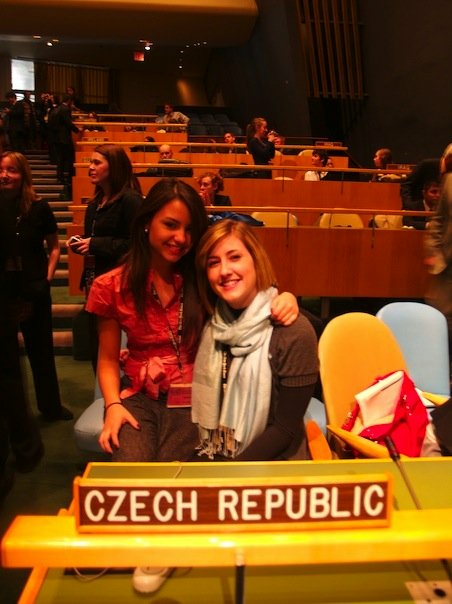 Sixteen FIU delegates represented the Czech Republic and were awarded the coveted Outstanding Delegation Award. 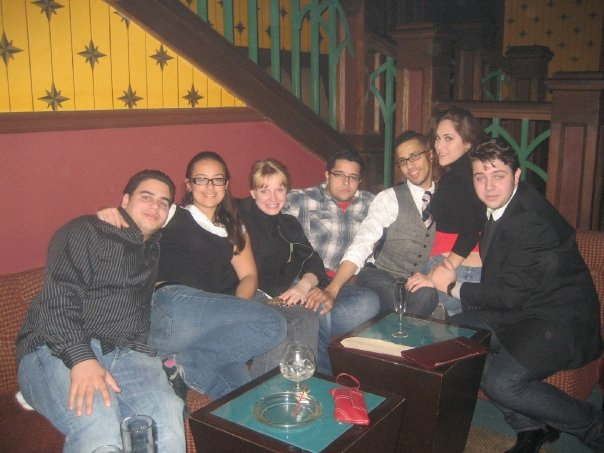 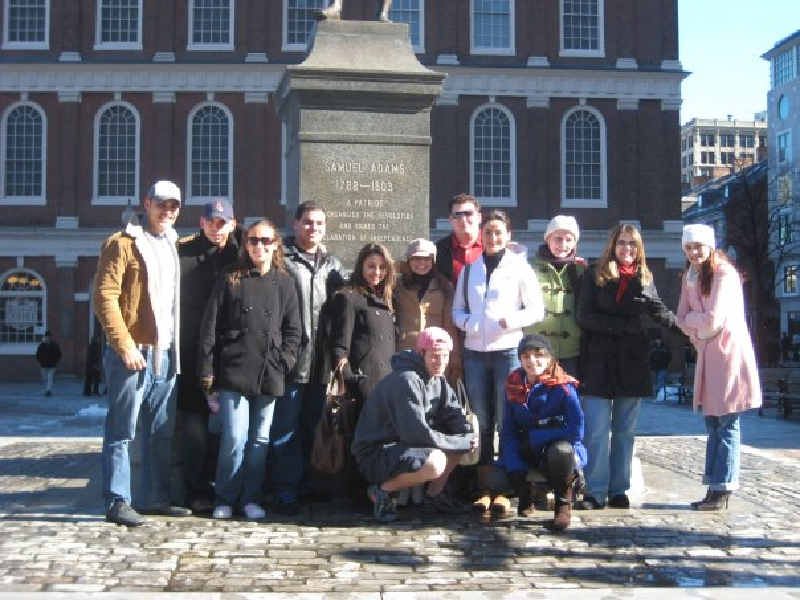 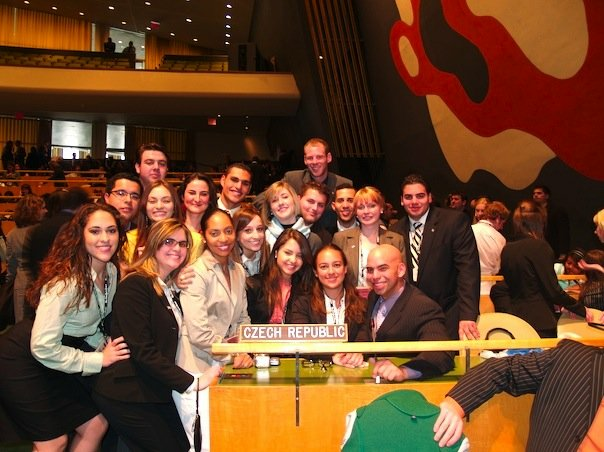 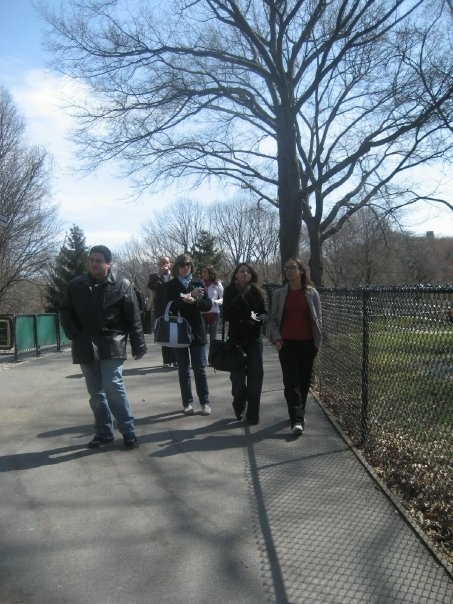 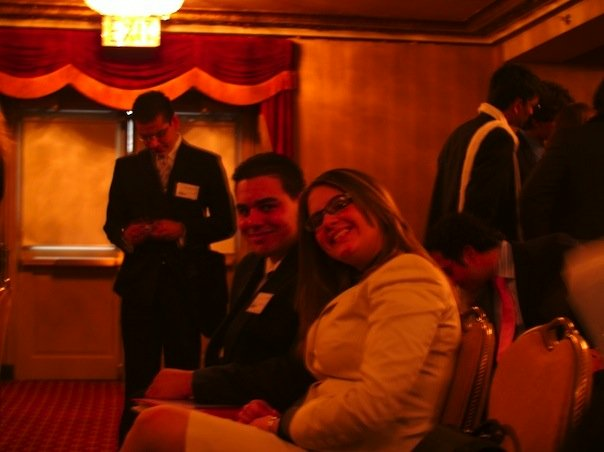 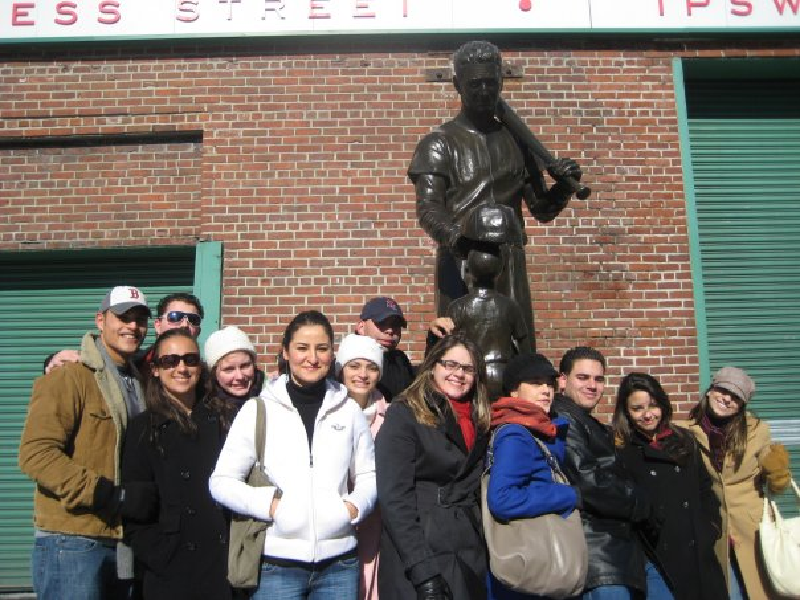 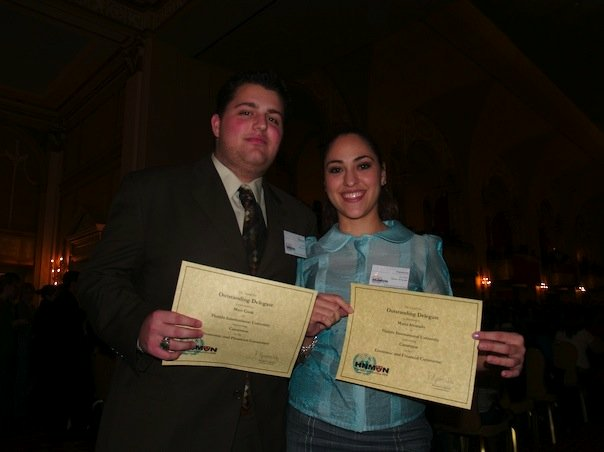 2008 marked the 3rd straight year that FIU MUN has been conferred an Outstanding Delegation. 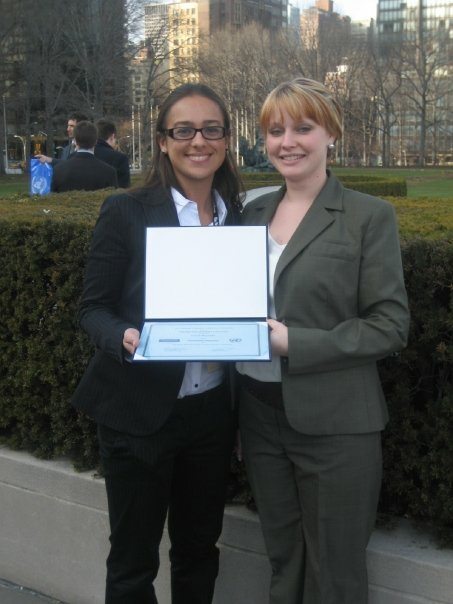 Special thanks and consideration must be given to Kathleen Black and Alexandra Acosta, Head-Delegates, for the remarkable leadership in guiding the team to such great success, teaching each class, and for inspiring their fellow delegates to the most team awards in FIU history. 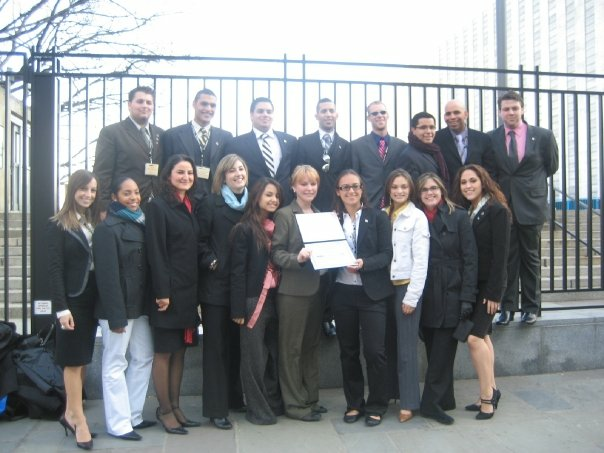 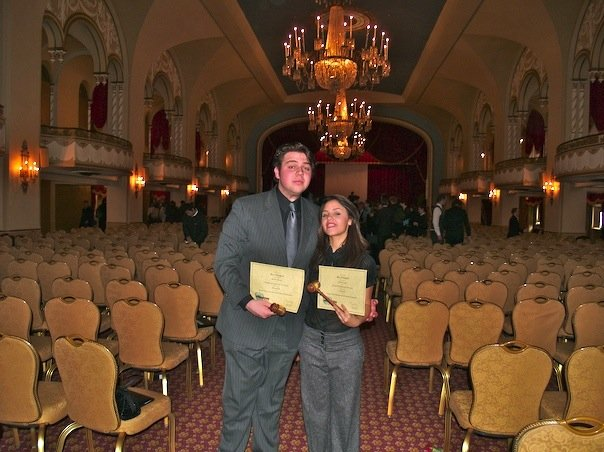 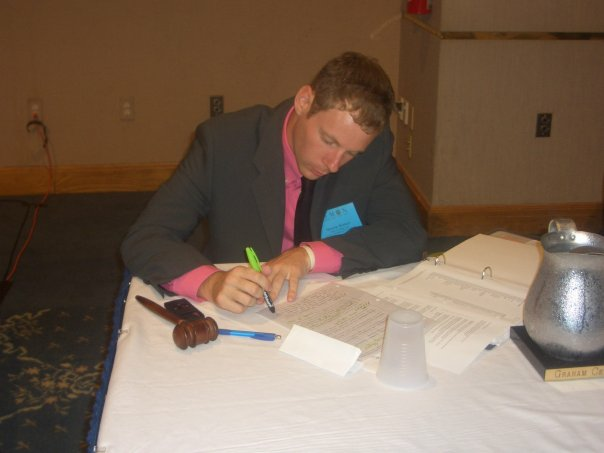 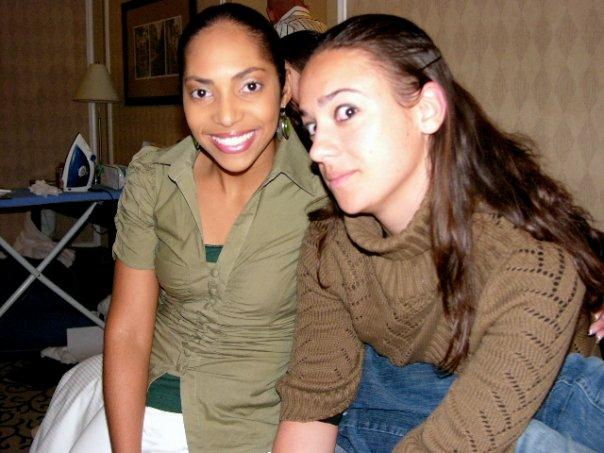 In 2008, FIU was the only Model UN Program to win a delegation award at both HNMUN and NMUN, which are both considered the National Championships of the Model UN Circuit. 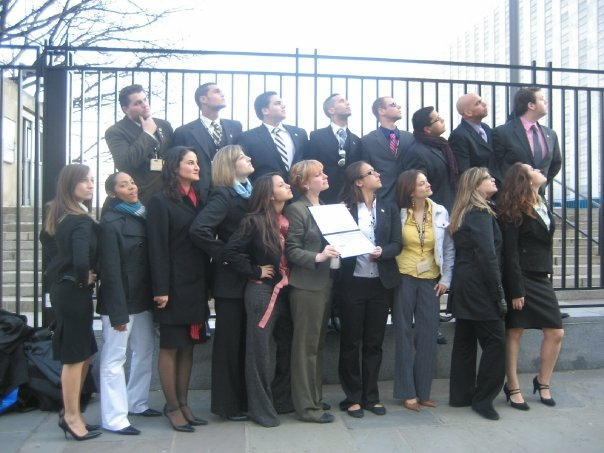 Alexandra Acosta, Maria Alvarado, Kathleen Black, Aimee Carrero, Mat Cook, Victoria Cueto, Amanda Fernandez, Alex Diaz-Ferguson, Ray Hernandez, Robert Myers, Christian Ochoa, Michelle Oria, Darwin Rodriguez, Zeke Romero, Jennifer Ruiz, and Hunter Whaley.